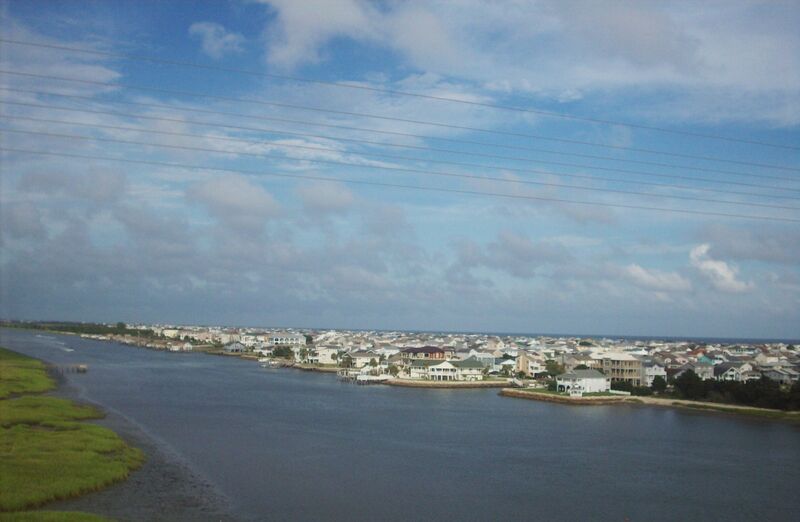 Ocean Isle Beach or simply Ocean Isle is a small seaside town located in Brunswick County, North Carolina, United States. The population was 550 at the 2010 census. It is part of the Myrtle Beach metropolitan area.